Featuring free WiFi throughout the property, Lots Cottage offers accommodation in a rural location, just a 5-minutes’ drive to Callander, 24.9 miles from Glasgow. Free private parking is available on site. The rooms come with a flat-screen TV, a DVD player and a kettle. Certain rooms include a seating area where you can relax. The rooms share a bathroom as well as a separate toilet and a washbasin. 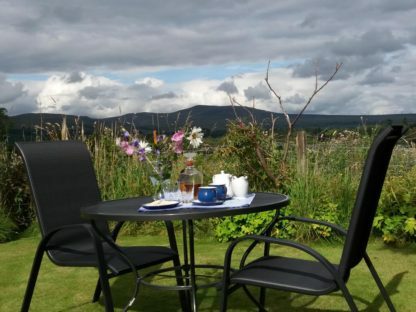 Stirling is 13 miles from Lots Cottage, while Falkirk is 22.4 miles from the property. The nearest airport is Glasgow Airport, 26.7 miles from the property.